We’ll get you ready for tomorrow. And the day after. Our services are based upon the pillars of traditional consulting – ranging from strategies and business models to processes and structures. We push out the boundaries of these by incorporating an empathic focus on people and the organization. Only then can we manage to build a comprehensive picture of how ready a company is for the future, and how we can make a positive impact. We know we’ve been successful when new strategies are incorporated into an organization and actually implemented, when structures can be adapted to new circumstances and when employees have the capacity to accept this change and help shape it.  VUCA worlds demand simple, agile strategies and versatile business models. 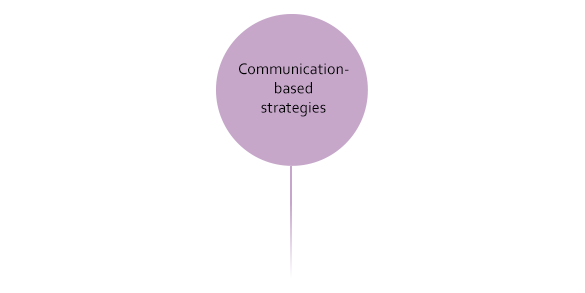 The quicker the speed of change, the greater the importance of the communicative element in strategic guidelines. Strategy is leadership. This is why we involve as many facets of the organization as possible when working on strategy, to ensure effectiveness right from the outset. Processes and structures are the backbone of all businesses. As organizations increase in maturity and complexity, these aspects often become rigid and inflexible, which stands in the way of transformation. Our aim is to establish robust yet flexible processes and structures that remain functional even in the face of setbacks and change, and enable companies to adapt to new circumstances. An organization is nothing without its people. We empower employees to face up to this responsibility and play their own role in shaping the destiny of the company. In today’s world, increasing complexity pushes traditional leadership models to their limits. This is why we develop the necessary skills to enable organizations to be quick off the mark – team savviness and decision-making skills for business. 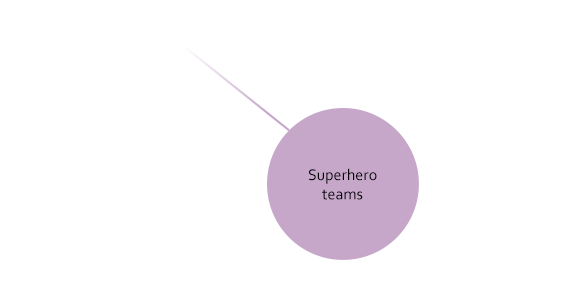 They may not be rocket science, but they definitely feel like superpowers! While ‘agile’ is gradually becoming an overused buzzword, a consistent customer focus ranks second as a key paradigm among recently established start-uppers. However, all success stories have their roots in a customer-oriented focus. Customer centricity is not just about having the right methods. 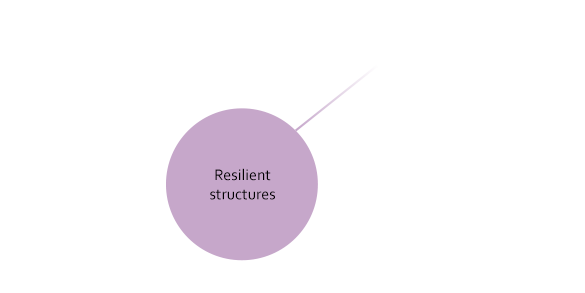 It implies an underlying change in perspective, which also has a knock-on effect on processes and structures. Functional empires, bureaucratic structures and authoritarian leadership all stand in the way of necessary changes. 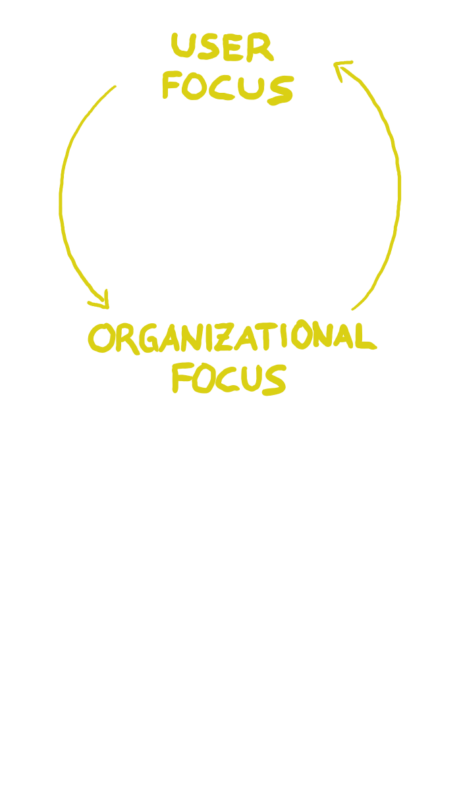 Frequent reorganizations are the poor knee-jerk response to the challenges that these present. We want to provide interdisciplinary, people-focused support to the many entrepreneurs who dare to challenge the status quo – with the aim of enabling them to work better and more gratifyingly, wherever they are on the hierarchical ladder.